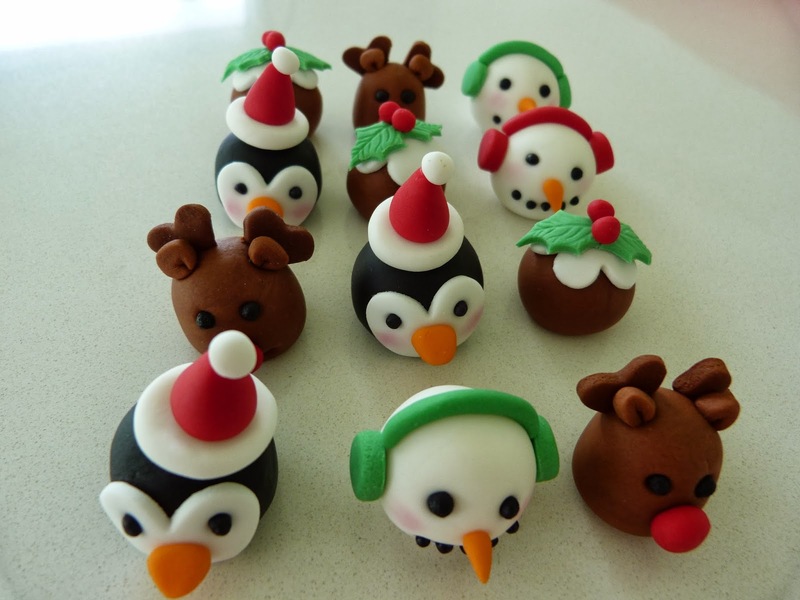 Jenny Cakes Cake Toppers: Ho ho ho.....Chriiiiistmas Cupcake Toppers! 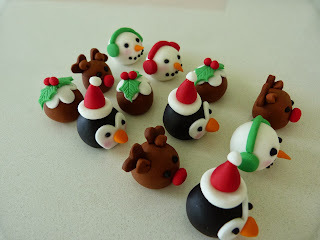 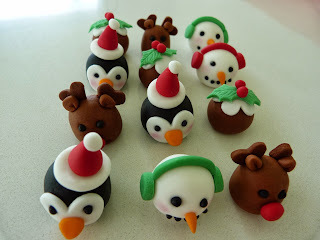 Ho ho ho.....Chriiiiistmas Cupcake Toppers! 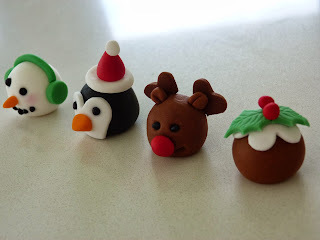 My Christmas Cupcake Toppers will be on sale this weekend at https://www.facebook.com/WellfordsTwilightChristmasMarket2013, then on Sunday at https://www.facebook.com/pages/Puhoi-Farmers-Market/294635447223016.